ClusterCS has reached its 2.05 version and we are happy to tell you what’s new. In this update, we are addressing various optimizations, quality of life improvements and bugfixes. HTTP2 is now ready for CentOS6, CentOS7, Amazon Linux2 / Amazon AMI if you select HAproxy and self-SSL (Instead of through stunnel). 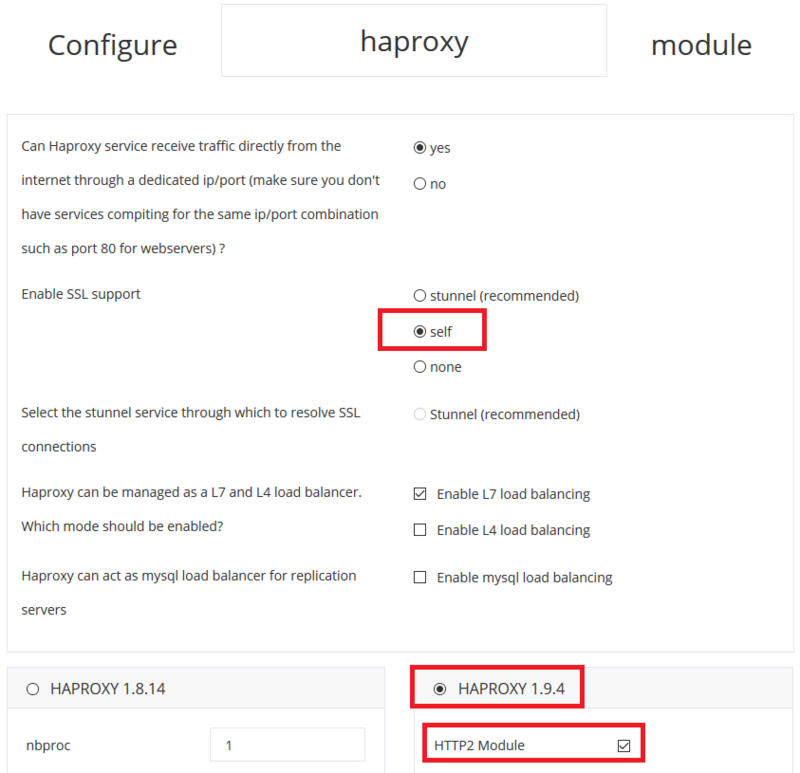 You have to check the 1.9.4 HAproxy version with the HTTP2 module. The command-event path in our internal system is now added as a pending event instead of a normal, loop based, verification mechanism. Let us know what you think of this update and if you don’t have an account, give it a try!